A few Sundays ago, I had to go to Kroger, a grocery store that’s about two miles from our house. I chose to go at lunchtime. When I arrived, there were no shopping carts available (trolleys, for those who live in a Commonwealth country). I had to wait for somebody to return one. After purchasing a few items, I went to the check-out to pay. I asked the man there if it was always this full on Sunday at lunch time. He said yes, that most of their customers at this particular time of day had just gone to church and were now doing their shopping. I remarked on how, when I was growing up, nothing was open on a Sunday. He looked at me as if I was really old! It wasn’t until 1994 that stores in the United Kingdom could open on Sundays. Before that, newspaper shops were open on Sunday mornings, so that people could buy their trashy tabloids and keep up on all the sin politicians and others were committing; but the general populace was expected to observe “the Lord’s Day.” In the sixties television did not commence programming until sometime in the afternoon and there was a mandatory evening break for religious programming. When South Africa first got television in 1976, no entertainment was allowed on television on Sundays. I remember watching the South African Defense Force Choir singing hymns followed by a documentary from Alistair Cooke on the Mormons. No advertisements were permitted, either. It was also forbidden to buy alcohol, unless you were resident in a hotel and could use their bar. Back in 1895, when Theodore Roosevelt was appointed President of New York City’s 4-man Board of Police Commissioners, he chose to strictly enforce the “Blue Laws” that prohibited Sunday drinking. This was not appreciated, especially by German immigrants who liked to down a stein of beer with their comrades on Sundays. 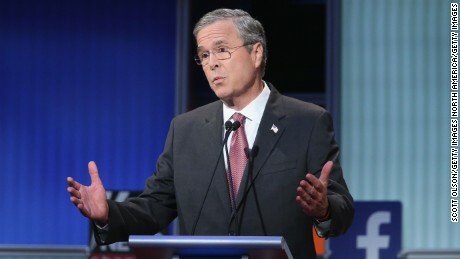 The once popular TR quickly turned into the most reviled man in America. Fortunately for him (and the German beer drinkers), President William McKinley appointed him to the position of Assistant Secretary of the Navy in 1897. Four years later, when McKinley was assassinated, Roosevelt became President. I remember my mother telling me that during World War II, the local town council had allowed cinemas to open after 4pm on Sundays, to cater for the American GI’s based close by. Clark Gable, then the most popular male actor in Hollywood, had been seen on the steps one Sunday afternoon. We’ve come a long way in the last fifty years. Now church-goers routinely do their weekly grocery shopping on the way home from church, something that would have been unthinkable two generations ago. An article by a syndicated US columnist some years ago showed that the same church-goers then went home and watched football followed by “Desperate Housewives” which was based on everybody breaking the Ten Commandments. One hour of church followed by two hours of shopping, then a family meal, football and a trashy, unchristian TV show. One has to question the priorities Christians have. I’m sure God does. When people, even Christians, have so little time for Him, why should He have time for them? The root word for Sabbath means “to rest, to cease from labor.” Jesus Christ said: “the Sabbath was made for man, not man for the Sabbath” (Mark 2:27). In other words, a 24-hour period of rest from work and from “doing our own pleasure” (Isaiah 58:13) is for our own good. Today, most people are stressed out, most of the time. The need for a day of rest has never been greater, yet many don’t have one. And, if they do, other members of their family may not, so it’s become very difficult to get families together to build the bonds necessary for any society to thrive. Instead, people are constantly working in one way or another, always trying to make a few dollars more or to have more fun. We live in a society where God is not taken seriously. One hour a week in church, followed by the pursuit of secular pleasures is not what He intended. Jesus Christ kept the Sabbath and attended the synagogue every Saturday (Luke 4:16). Christians are to be like Him. We should do the same. It’s one of the Ten Commandments. “Remember the Sabbath, to keep it holy” (Exodus 20:8). 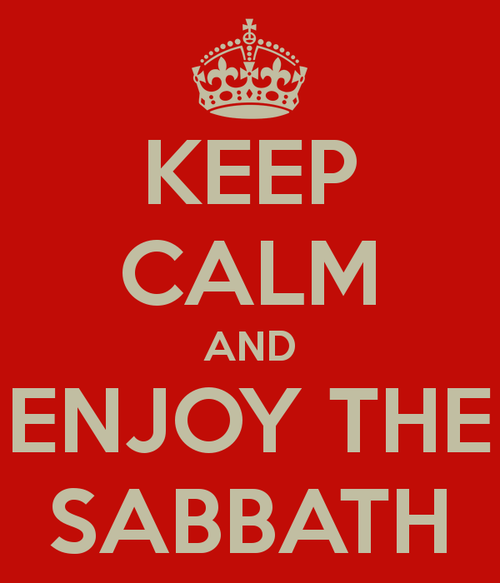 Previous generations in North America, Britain, Australia and elsewhere were very strict about Sabbath observance. The irony is that the biblical Sabbath commanded here in the Ten Commandments was not Sunday. Rather, it was the seventh day, to be exact, Friday sunset to Saturday sunset. People need a day of rest, the Sabbath. Instead, we have a society where everybody is worn out, with consequent serious damage to family life and relationships. It’s never too late to change and to start keeping the Sabbath as God intended.